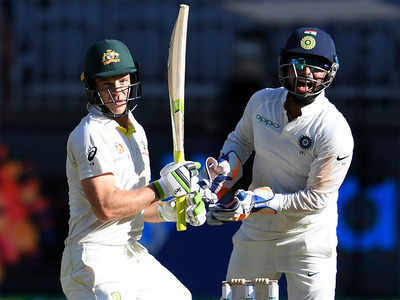 There’s no deny to the fact that matches between India and Australia are one of the most awaited and exciting matches. 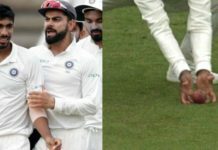 From sledging, verbal fights and funny banters, there has always been this strong rivalry between the two teams that has kept the interest of everyone. 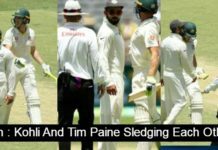 The recent verbal battles that happened during the test series between the Australian skipper Tim Paine and Indian keeper-batsman, Rishabh Pant gained a lot of attention. 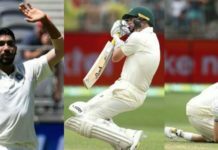 Among many examples, the one where Tim Paine asked Rishabh Pant to babysit his kids became one of the most discussed about topic of that series. 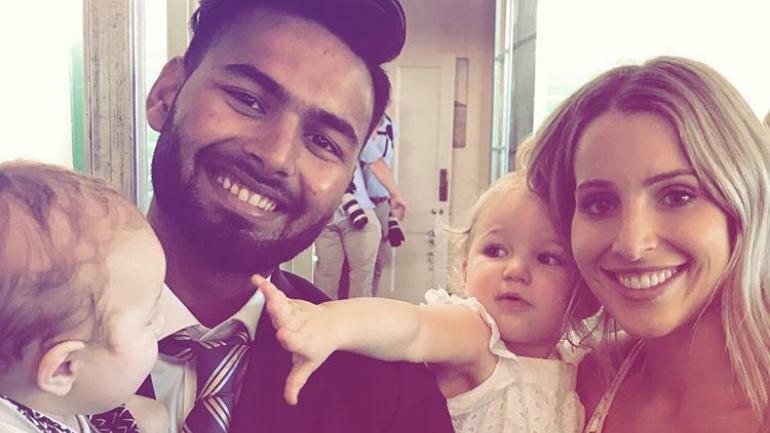 However, things were smooth as soon Rishabh Pant was seen holding Paine’s kids on a formal get-together of the two teams at the residence of the Australian Prime Minister in Sydney. The picture went super-viral in no time and won everyone’s heart. 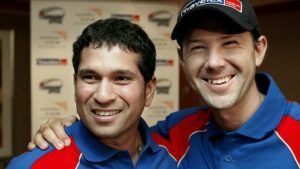 Now, once again a verbal battle between two former cricketers from both the sides has gained everyone’s attention. Recently, Virender Sehwag featured in an advertisement where he was seen holding a bunch of babies and holding two of them and all the kids are wearing the Australian jersey. 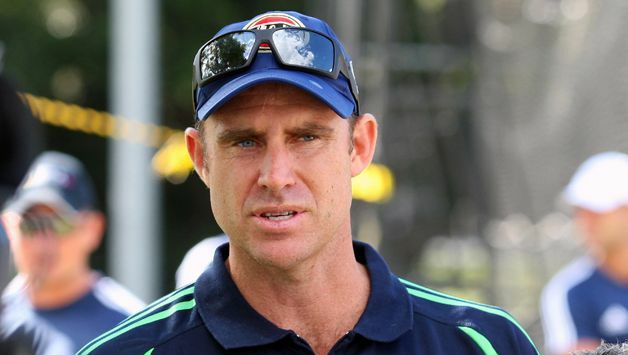 Well, while many fans loved the advertisement, it clearly didn’t go down well with the former Australia opener Matthew Hayden, who was so irked by the advertisement that he took to his twitter account and warned Virender Sehwag and reminded him of the World Cup trophy they won. 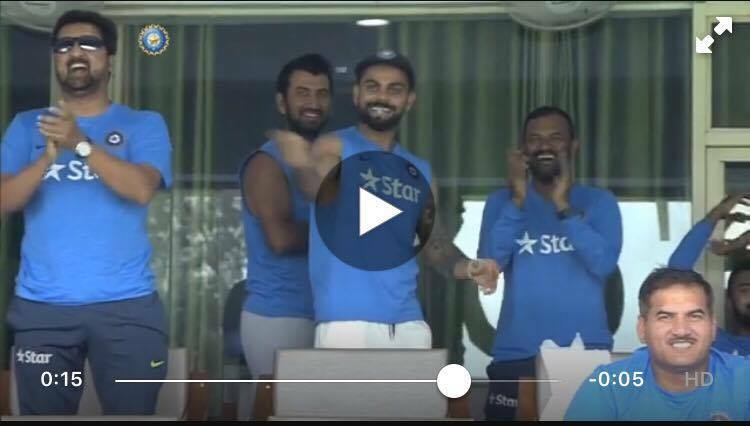 Well, we really wonder what Virender Sehwag has to say about this.